Panel Plugs to fit into holes in a panel. The sizes below denote the panel hole size they are most suited to. Body Plugs are black flexible rubber plugs that are suitable to be inserted into a panel hole to neatly finish off a panel. 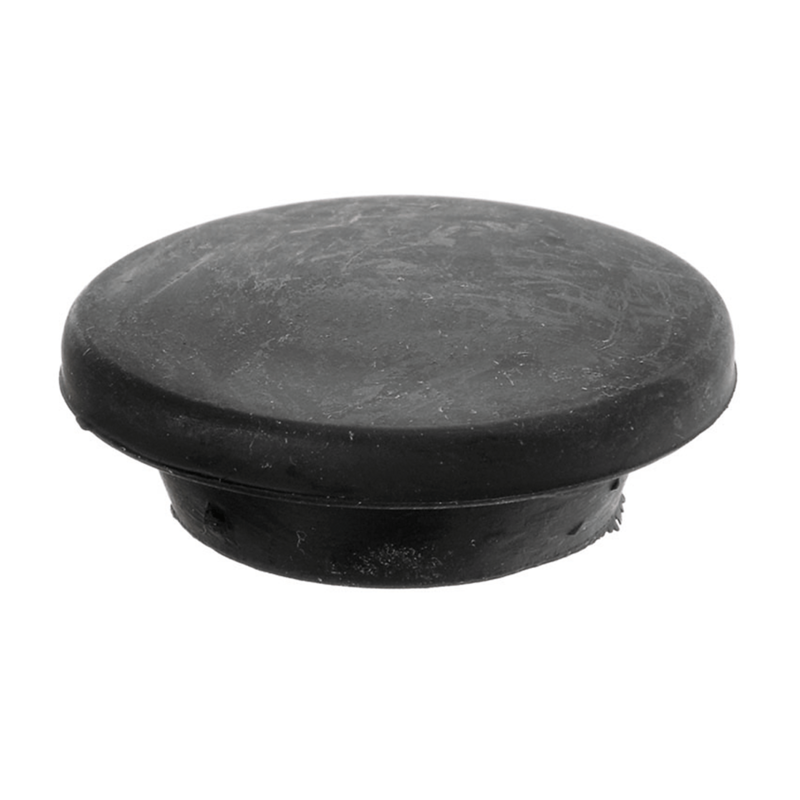 With a range of panel hole sizes this rubber plug can also be used in a variety of applications.